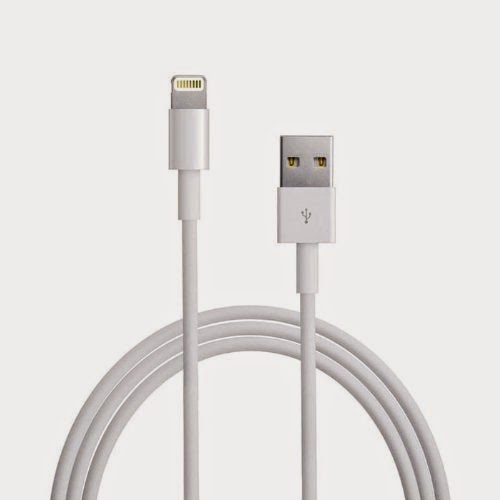 The Apple Lightning Cable is a 6.6 foot cable that will charge and sync your Apple mobile device. ★ BUY WITH CONFIDENCE – Charge and sync all your Apple devices – This cable allows you to charge and transfer data from your Apple device. It is compatible with iPhone 5, 5c, 5s, iPhone 6, iphone 6 Plus, iPod Nano 7, iPod Touch 5, iPad 4, iPad 5, iPad Air, iPad Mini, iPad Mini Retina. ★ DURABLE DESIGN – Durable, long lasting design will not break or come apart and will work every time. Feel safe knowing that the cable will not come apart at the connector ends. Long 6.6 feet (2 meters) cable ensures enough length to reach an electrical outlet from a comfortable and convenient location. 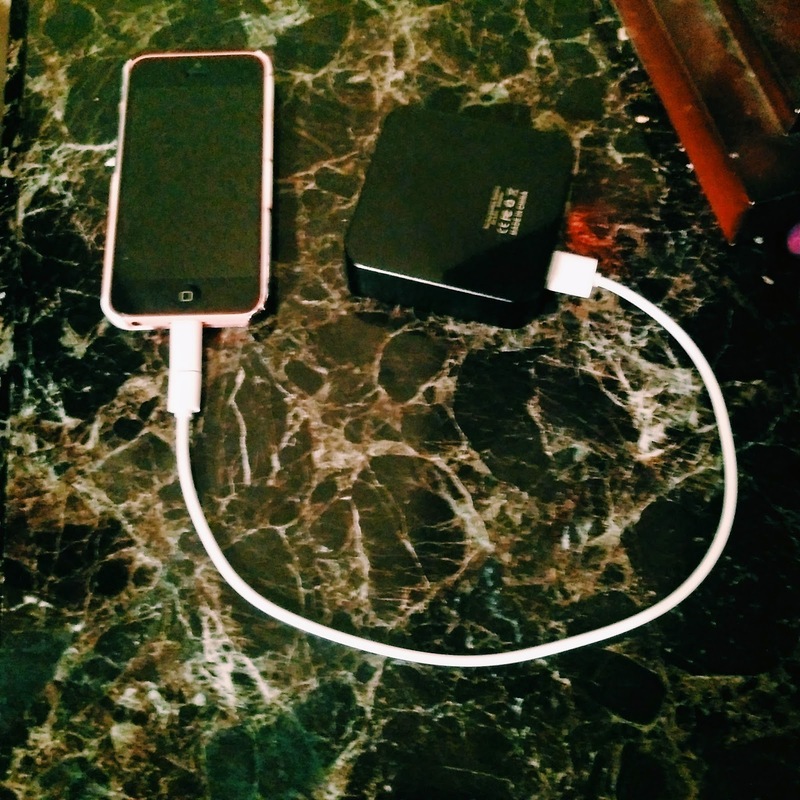 No more hovering over a power source.